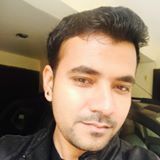 Joydeep Bhattacharya is a digital marketing evangelist and the author of SEOsandwitch.com. He also regularly contributes sites like SEMrush, Business.com and Search Engine People. This guide will show you how to best use videos to maximize your SEO strategy and drive traffic to your site. Are You Generating Enough Leads From SEO? 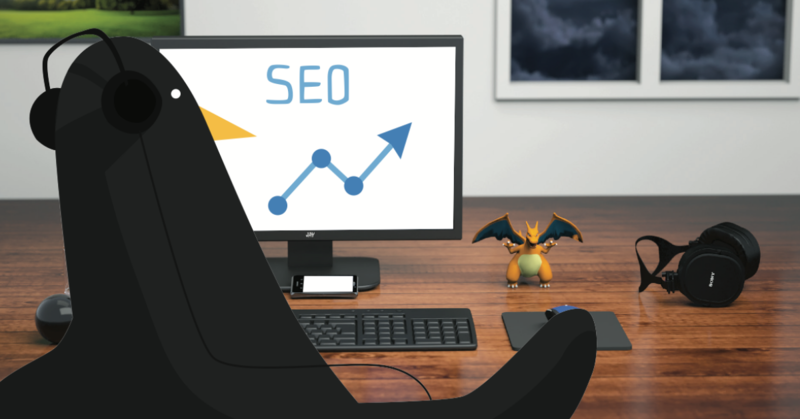 Businesses spend a decent amount of money to have an SEO-friendly site that ranks higher in the search results and helps to generate lots of relevant and high-quality leads. Behavioral Email Marketing studies the patterns of your existing customers while preparing email marketing campaigns, and can lead to more conversions!